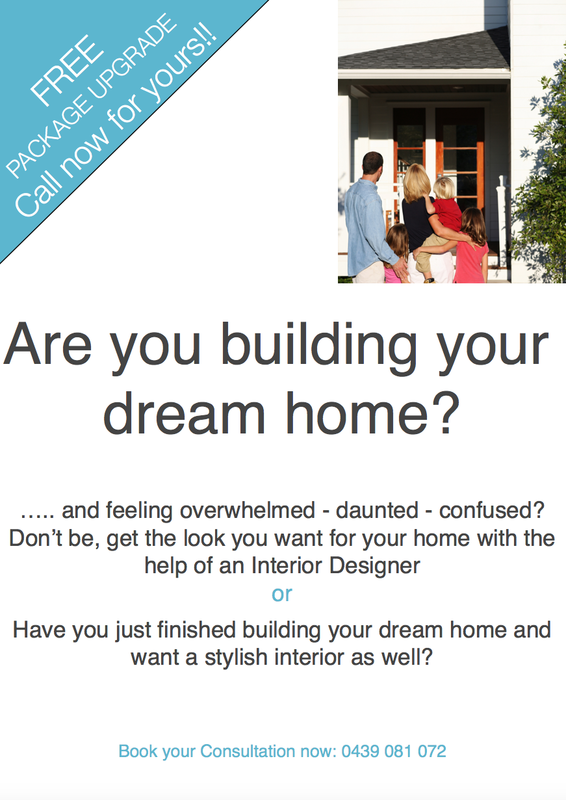 paint – MY DECORATOR – Helping you achieve your interior designing dreams! Colour consults, property styling. “Oh, you’re so creative”. I’ve been told this many a time throughout my life. Have you? Or is it the opposite for you, you wish you were creative and feel as though you missed out on the ‘creative’ gene at birth. I love colour. When used well it can really make a room sing. But how do you work out what colour to paint your walls? I guess as a starting point it comes down to having a think about the room, it’s use, it’s user and it’s location. Is the room small or large? If it’s small you don’t want to go painting it a dark colour as this will close the space in. What’s the room used for? Children’s bedroom? Probably don’t want to paint this orange as it is a very stimulating colour and you may not get your children to bed at night, rather choose a restful colour blue or pink. Accents of orange or red are fine just not in large doses. Who is using the space? What are their colour likes and dislikes, how do certain colours make the user feel? Location of the room needs to be considered when choosing your paint colour. How much natural light the room gets and the direction it faces plays a part too. Lastly just choose a colour that makes you happy and enjoy your space! Meanings behind colours used in logos. Don’t you just love this Moroccan inspired bedroom? Did you know My Decorator offers Colour Consults, why don’t you make an appointment for one today and we can help you choose the best colours for your space. Just call 0439 081 072 to make your appointment.